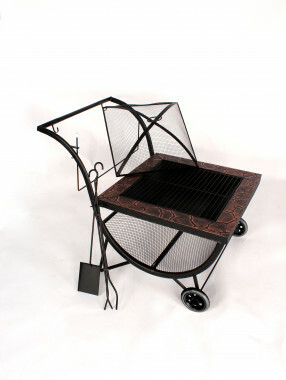 The Phoenix Fire Pit & BBQ is a portable outdoor fire pit and barbecue, perfect for those long evenings and social occasions when the warmth and glow of the fire pit can create a soothing area to rest, relax and chat.......the perfect choice for every garden. 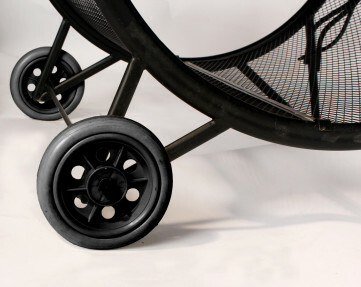 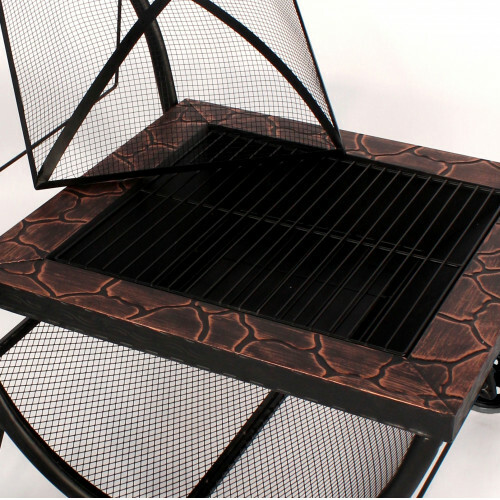 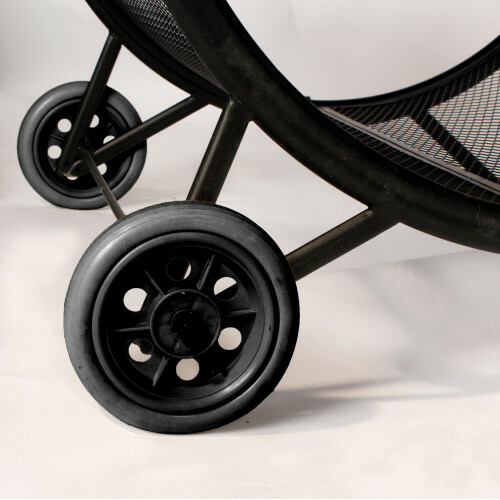 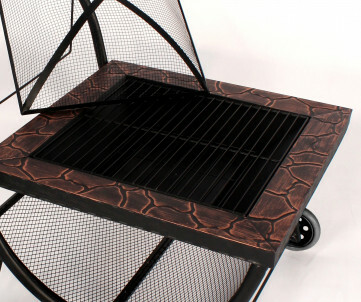 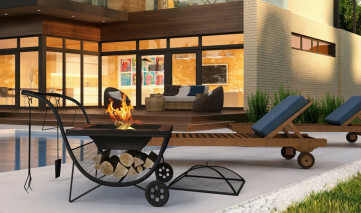 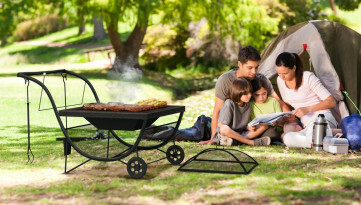 This unique Fire Pit & BBQ has the major advantage of wheels with a strong waist height handle, so at the end of your evening, you can easily re-locate the fire pit under cover, protecting it from any overnight rain, ensuring a longer, rust-free life span. 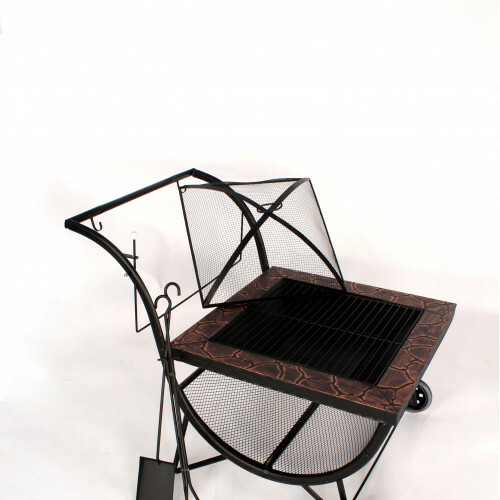 A specially designed 'under belly' mesh storage area allows you to keep logs close at hand and a poker and shovel attach conveniently to the handle keeping them within easy reach, but stored out of the way. 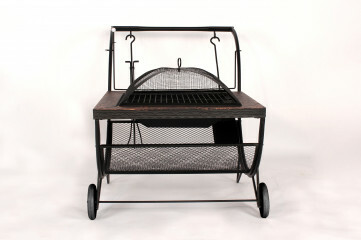 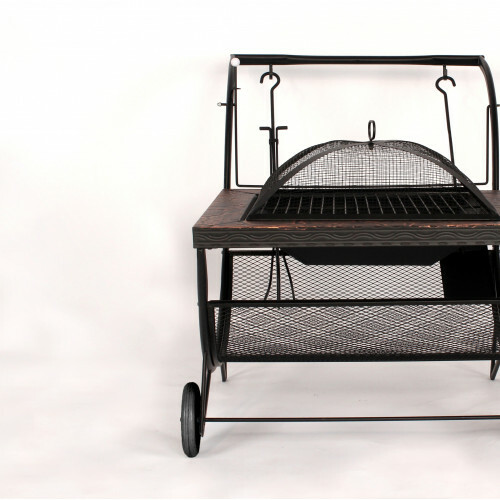 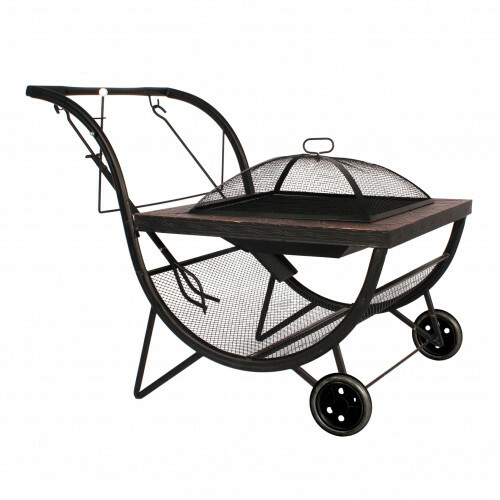 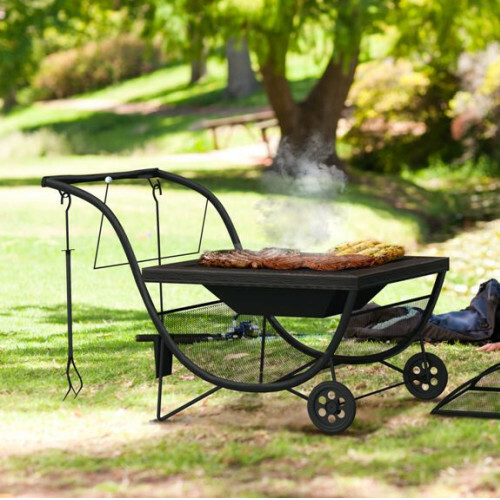 As well as providing warmth from the fire pit, the Phoenix also serves as a wonderful barbecue....simply add charcoal, place the grill on the frame and off you go. 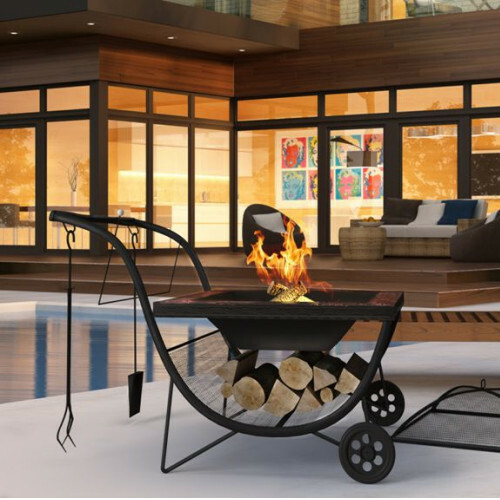 Don't let the weather keep you indoors....enjoy the atmosphere generated by the Phoenix Fire Pit & BBQ, allowing you to extend summer into those beautiful autumnal evenings, entertaining family and friends.